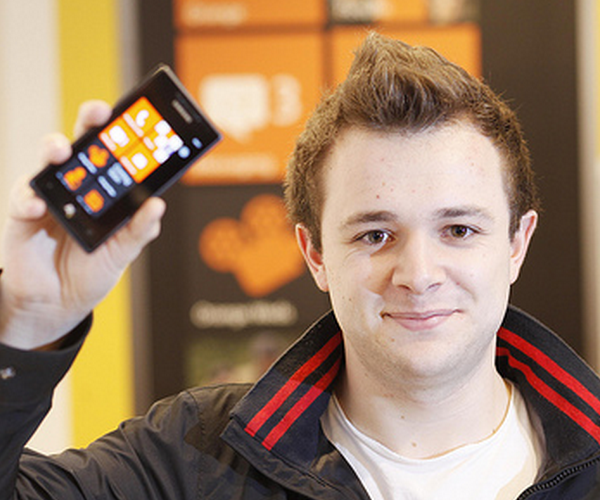 With no on-phone encryption, will Windows Phone 7 have a business future? While Windows Phone 6.x devices had problems connecting with consumers, something that Windows Phone 7 seems to be doing better already, they did have a useful function that Microsoft’s new phones do not: on-device encryption. Why does that matter? A phone without it is less secure, posing a serious problem to security minded corporations for whom protecting data can be a top focus. This lack of encryption means that the phones often can’t access data through Exchange ActiveSync, as many companies automatically block connections from mobile devices that do not encrypt data. Many businesses will not be able to support Microsoft’s Windows Phone 7 operating system [due to the lack of encryption]… Users will get the error code 85010013 when trying to sync their email on a Windows Phone 7device, rather than an English description of the problem. Microsoft’s support forum confirms the lack of on-device encryption support. To compare, Android does not support on-device encryption, while iOS and Blackberry devices do. While this will surely not determine the future for WP7, it is losing acecss to a niche that the previous generation of Windows Phones was somewhat popular in. We’ll leave it to you how big of an effect this will have on the phone line.